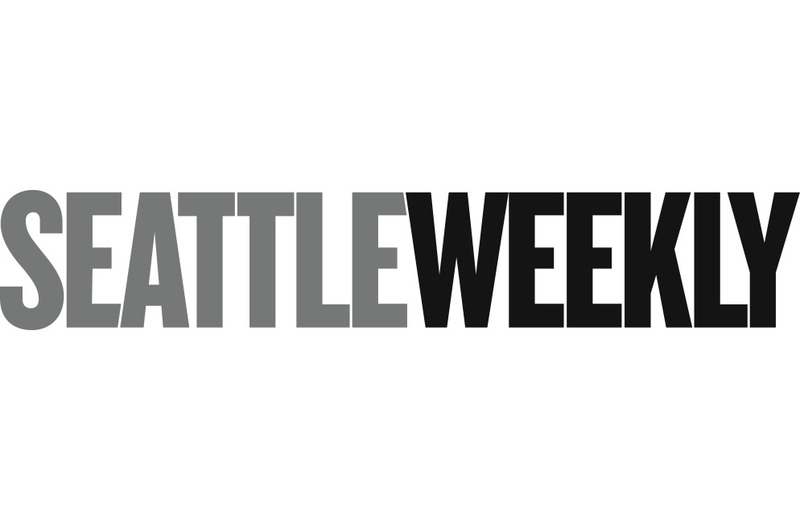 Seattle Weekly, the 42-year-old alt-weekly, will publish its final issue this week and has laid off its three remaining editorial staffers, marking the final nail in the coffin for the longstanding print publication as other alt-weeklies fold across the nation. Josh O'Connor, president and publisher of Sound Publishing — the media company that owns Seattle Weekly — says that the paper will switch to a "web only" format starting on March 1, as first reported by Crosscut. Additionally, all of the publication's content will now come from freelancers and from small community papers owned by Sound Publishing. However, the paper will be a shell of what it was in its heyday. Founded in 1976 by David Brewster and reformatted into a free alt-weekly paper in 1994, the paper quickly carved out a niche in the Seattle media market for its smart and authoritative reporting on all things metropolitan — from City Hall to arts and music. As Knute Berger, a former editor of the Weekly, tells the Seattle Times: "The Weekly was always very interested in city building — in making a better city, making a more sophisticated city." But going into the 2000s, the paper struggled to maintain stable financial footing in the internet age. It changed owners several times, until Sound Publishing bought it in 2013. However, layoffs continued, culminating in a dramatic restructuring in 2017, where the paper's staff was reduced to three and its layout format altered to mirror Sound Publishing's numerous smaller community papers in the region. In statements to the press, O'Connor partially blames the previous owners of Seattle Weekly for the paper's financial troubles: "A series of ownership changes — including Village Voice Media and Voice Media Group — left Seattle Weekly on shaky financial footing by the time Sound Publishing acquired it in 2013," he tells Crosscut. Berger tells the Seattle Times that the company's record with Seattle Weekly is typical of its general strategy, saying that Sound Publishing specializes in "keeping costs down and consolidating services" by purchasing community papers and reducing them to editorial staffs of "one or two." In Seattle, the Weekly's former competitor, the Stranger, has gone to a bimonthly print format.